This Halloween, The Question Is: Trick Or Treat, Dry Or Sweet? What wine pairs with trick-or-treat candy? We have solved your Halloween candy and wine pairing conundrum. Sommelier Keri Levens of Chefs Club by Food & Wine takes us through a trio of wines that pair amazingly well with candy. 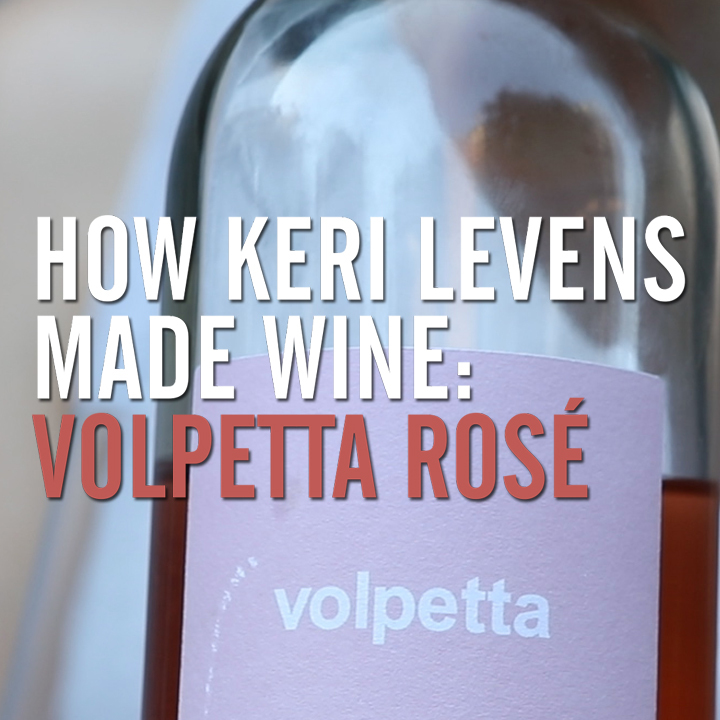 Plus, Keri adds a bonus Rosé Champagne that proves her lifelong theory on pairing Champagne with food. Halloween is NOT just for kids. Happy Hallowine! In this episode, Keri separates Halloween candy into three categories: Fruity/Sour/Sweet, Milk Chocolate & Caramel, and Chocolate & Nuts. That’s right: Keri and Carole are pairing everything from Sour Patch Kids to Reese’s, from dry red Malbec to aged, fortified wines like Port. Some of these combinations are SCARY good. Try these at home and let us know your own favorite pairings! 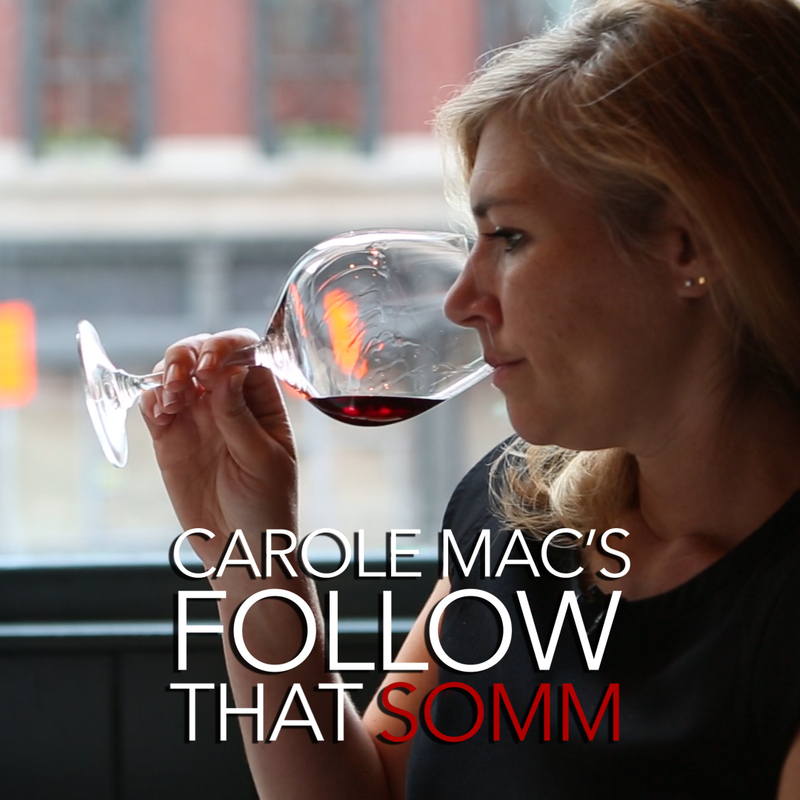 If you love Keri Levens as much as we do, watch her Follow That Somm episode on old and new world Pinot Noir here. Dr Siemens Riesling Auslese 2007, $20. This sweet Riesling pairs well with fruity/sour/citrus flavors. Try this wine with a Lemonhead or lemon Sour Patch Kids for surprisingly delicious results! Achaval Ferrer Malbec 2015, $20. Keri was shocked at how well this wine pairs with Tootsie Rolls, but other candies in the category like Twix or Snickers may be better off with Sherry or a Spanish Tempranillo. Experiment and find your favorite flavors! Ramos Pinto RP20 20 year Tawny Port, $70. Port and Almond Joy? Sorry, Portugal, but this pairing is amazing! This was Keri and Carole’s favorite pairing of the bunch. The coconut in the Almond Joy was amplified to totally new levels. La Caravelle Rose Champagne, $40. Does Champagne pair with everything? There’s only one way to find out: By trying Champagne with every food, including Halloween candy. Happy Hallowine! 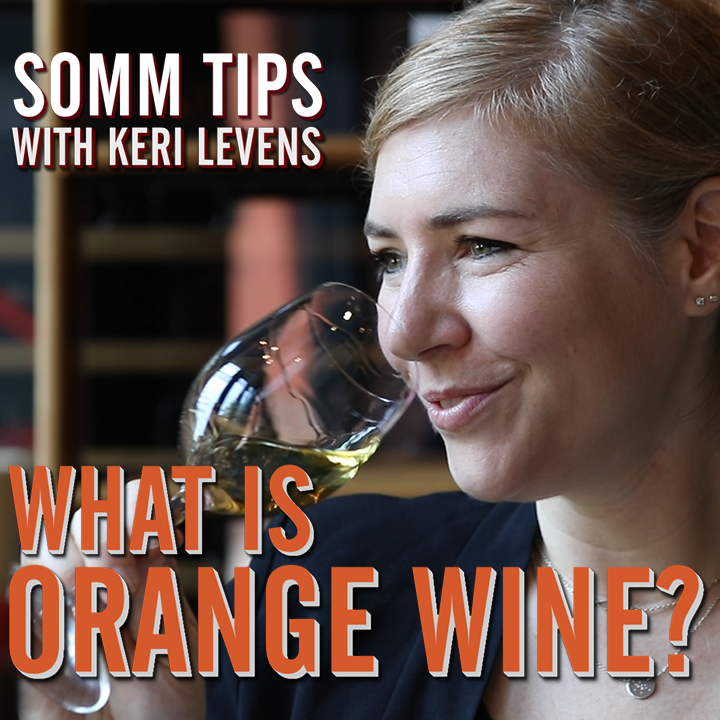 What’s All the Buzz About “Orange” Wines?